Keeping up with your inbox is a struggle. We thought you might appreciate a roundup of some of our favorite California Sun stories from the past year. Here are 15, in no particular order. Marta Becket at the Amargosa Opera House. 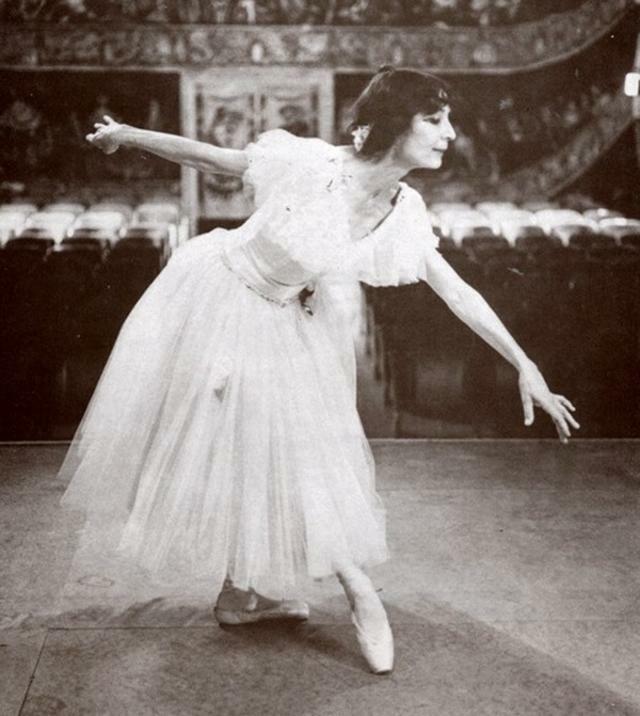 Marta Becket was a New York City ballerina. Then she left everything behind to open a tiny theater in the Mojave Desert, where she performed one-woman shows for more than four decades. Midland students gather every afternoon for an assembly where announcements are made. 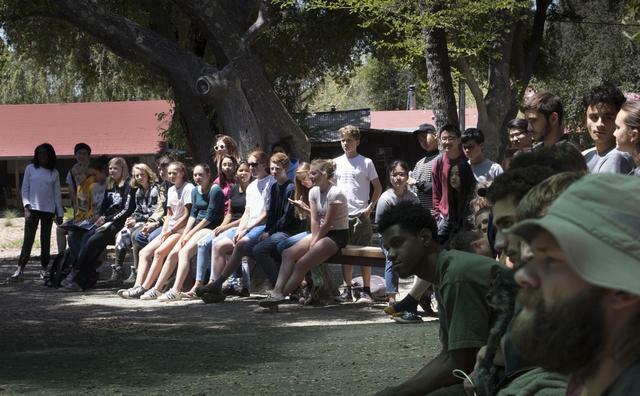 Tucked in a grassy canyon along the Central Coast is a high school where students chop wood and tend livestock between their history and calculus classes. Baldassare Forestiere in an undated image. 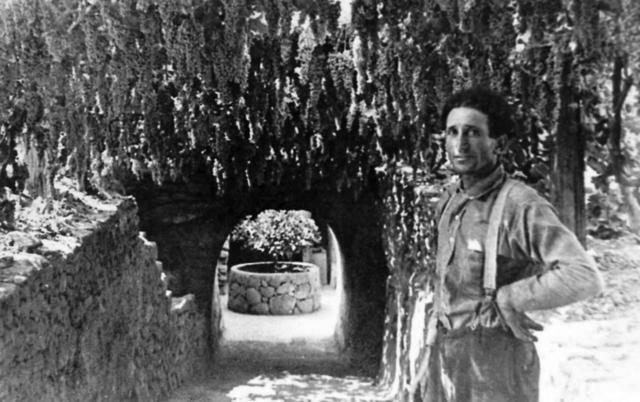 A century ago, a Sicilian immigrant carved a subterranean wonderland using simple farming tools. Architects have called it a work of idiosyncratic genius. Patagonia has argued that childcare services at the workplace make sense on both ethical and business grounds. On-site childcare at the Ventura apparel company means parents can eat lunch with their preschoolers and nurse newborns during meetings. 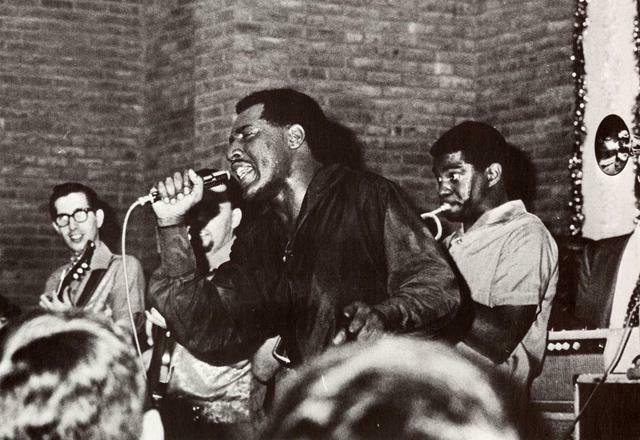 Otis Redding died in a plane crash at the age of 26. “(Sittin’ on) the Dock of the Bay” was born in the Bay Area community of Sausalito as a 26-year-old Otis Redding relaxed on a houseboat strumming a guitar. 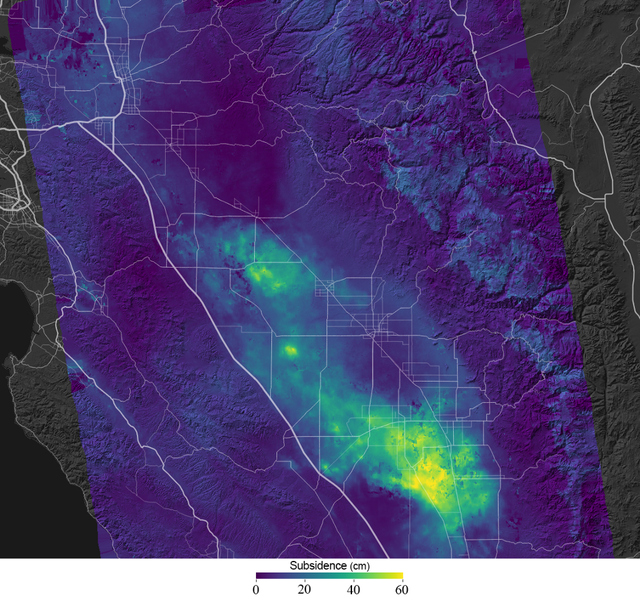 Satellite radar data illustrated the sinking of land in part of the San Joaquin Valley between May 2015 and September 2016. Californians have sucked up vast quantities of water from underground basins to fill drinking glasses and irrigate Central Valley crops. It's caused perhaps the single largest human alteration of the Earth’s topography. 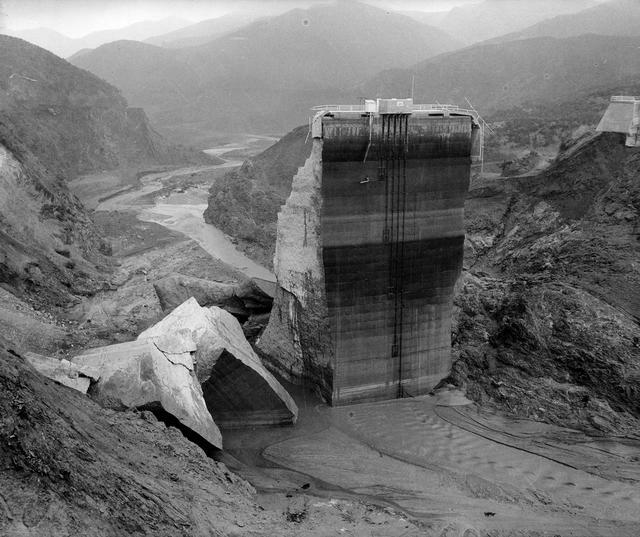 In 1928, an avalanche of water barreled down a pitch-black canyon north of Los Angeles and continued more than 50 miles to the Pacific, obliterating everything in its way. 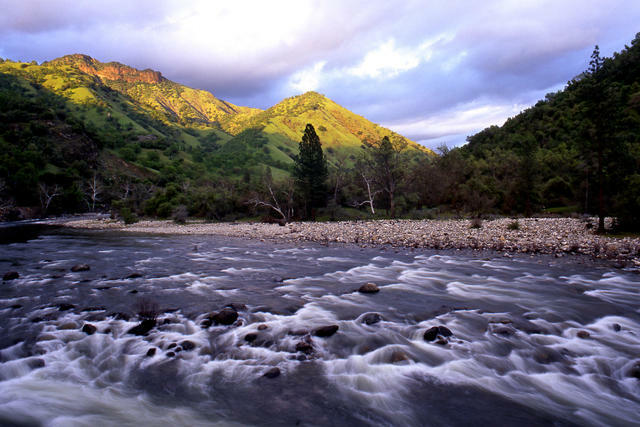 California's rivers flow from among the country's wettest rainforests and driest deserts. The naturalist Tim Palmer shared his eight favorite spots. 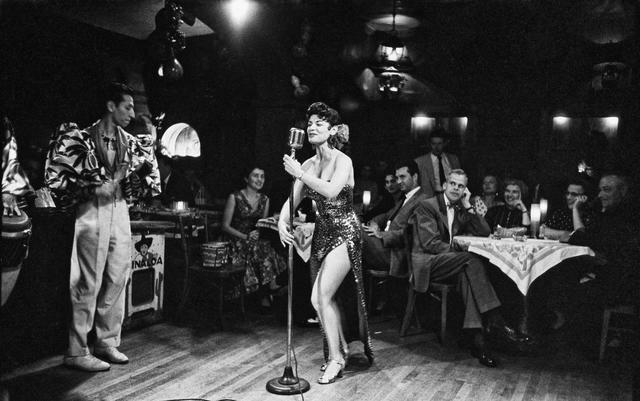 Fred Lyon's photographs conjure a bygone era in San Francisco of fedoras, smoky jazz joints, and kids playing in the streets. In-N-Out employees enjoy some of the highest wages of the fast food industry. 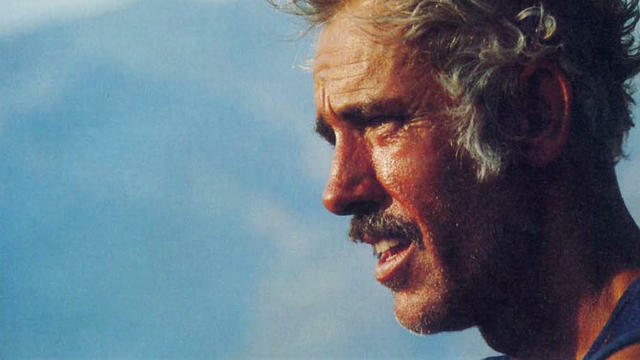 In 1977, Al Arnold became the first to run 145 miles between the lowest and highest points in the contiguous U.S. — from Death Valley’s Badwater Basin to the summit of Mt. Whitney. 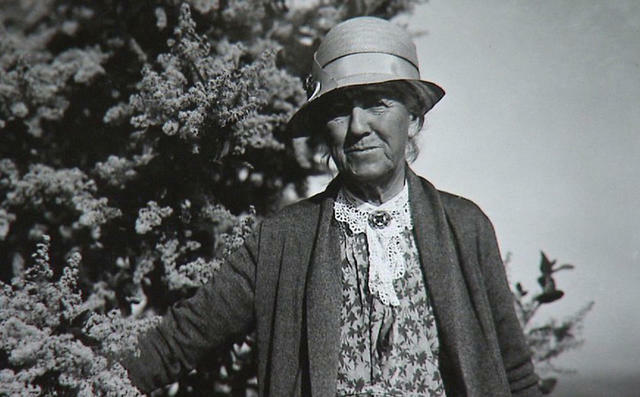 Kate Sessions, circa 1932, told her employees that work was the most important part of life. San Diego was once largely barren and brown. Then a young teacher named Kate Sessions arrived in town. 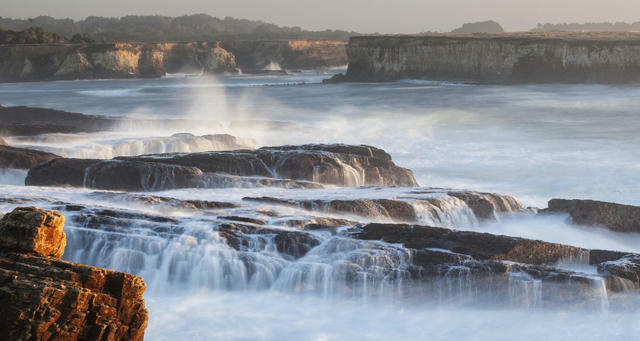 Point Arena offers magnificent views of the Mendocino coast. The Bureau of Land Management oversees nearly 15 percent of California’s landmass. A veteran wilderness specialist shared his favorite spots. 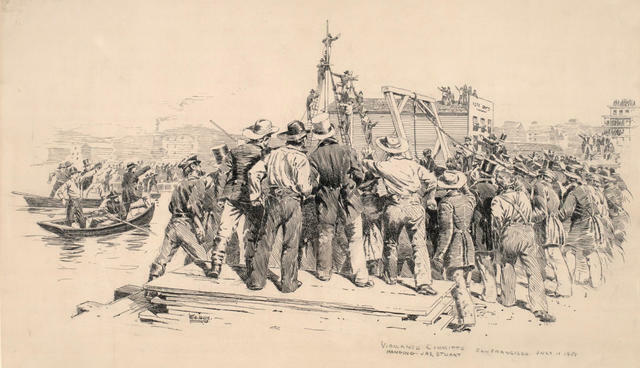 An artist’s depiction of the hanging of Australian gang leader Long Jim Stuart in San Francisco in 1851. In the early days of the Gold Rush, murder and mayhem were the order of the day. For a time, perhaps no class of rogues spread so much terror as the Australian ex-convicts of San Francisco. 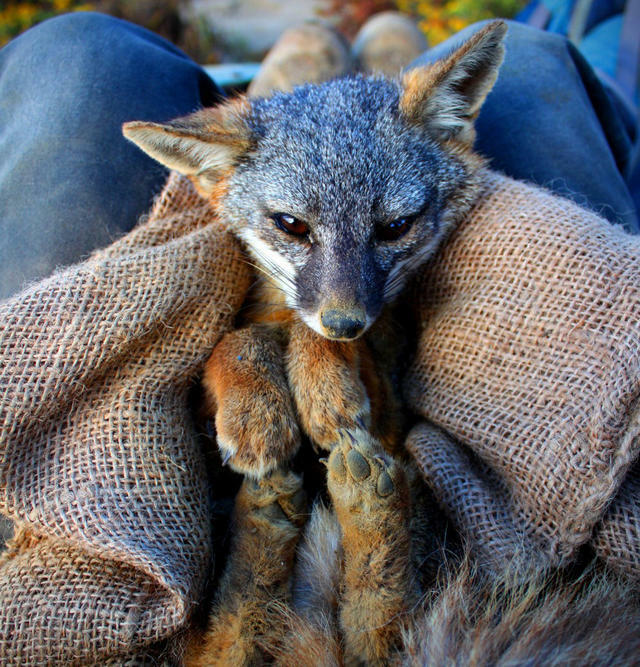 Island foxes are the only carnivores unique to California. The comeback of adorable island foxes on the Channel Islands involved Kiwi snipers shooting pigs from the sky. Let us explain.